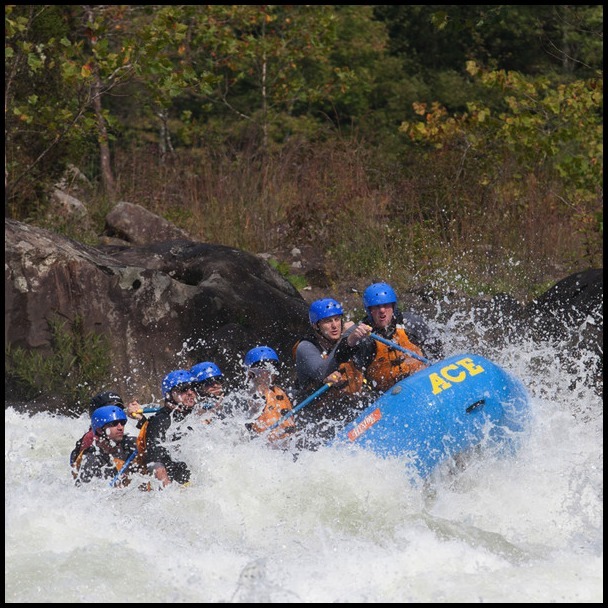 ACE Adventure Resort is the East Coast's largest mountain hideaway exclusively focused on world-class whitewater rafting along with guided adventures, outdoor sports and activities, lodging, camping and other amenities. The nearby New River Gorge National River is affectionately known as the "Grand Canyon of the East" and features rafting from April to October. 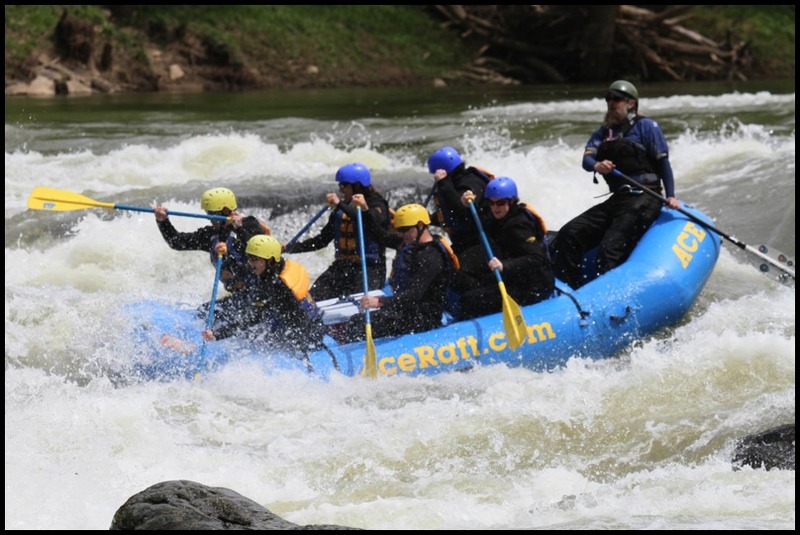 The New and Gauley RIvers combined offer over 100 miles of rapids, all within 30 minutes of the resort. ACE's passion since 1980 has been to create vacations wrapped around these rivers and other outdoor adventures so that guests can experience "a world of adventure in one place."